This project resides in an existing building that has been divided up into numerous tenant spaces, with CVS being the first occupant. 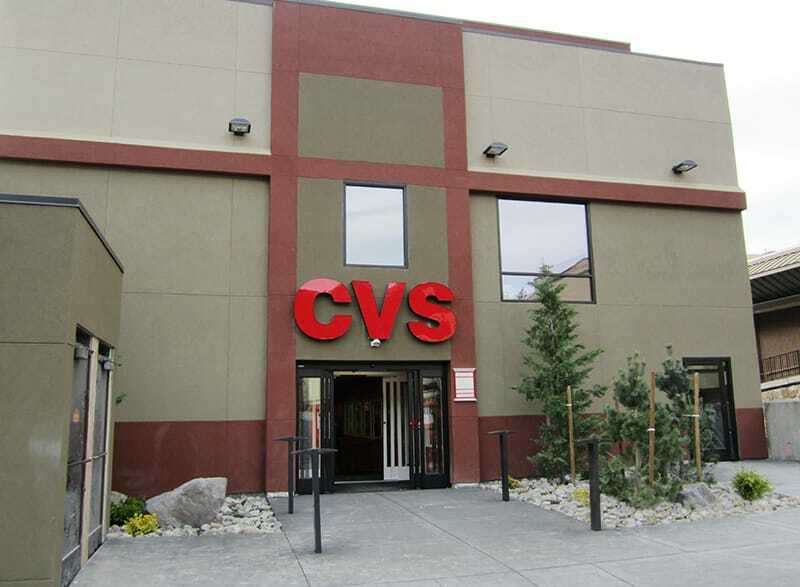 This new CVS Retail Store #07683 in Stateline, Nevada resides in an existing building in the South Lake Tahoe Area formerly known as Bill’s Casino Lake Tahoe right along Highway 50. The building has been divided up into roughly 7 to 8 different tenant spaces, and CVS was the first tenant to occupy one. The retail store consists of roughly 9,500 SF of retail space, 1,000 SF of receiving area, and a total square footage of 11,102 SF. All site utilities and building exterior skin improvements were completed under a separate contract between Gilbane Building Company and the Landlord (SS Management LLC). Some of the larger renovation requirements for this interior tenant improvement were structural plate steel retrofits downstairs in the basement below the CVS retail space, as well as layers of high density foam under a new concrete floor slab in one half of the retail space to level the entire sales floor uniformly. 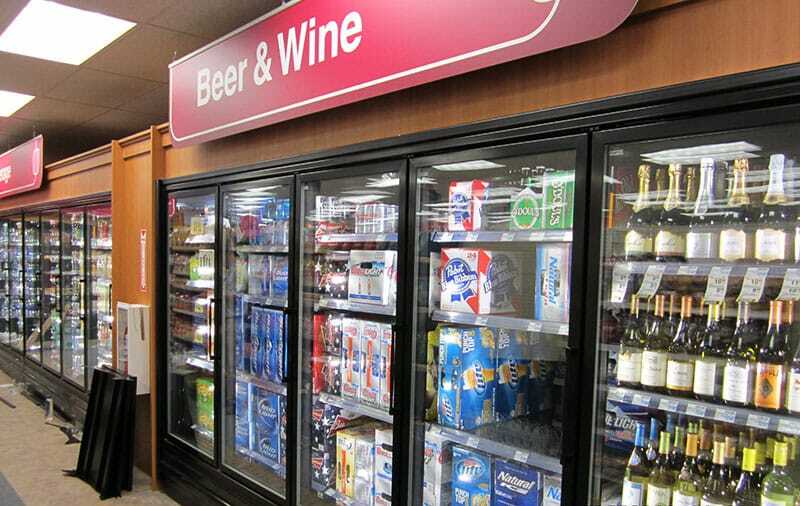 Northern Nevada Office’s SPG group obtained substantial completion of the CVS Retail Store project on April 13th, 2012, and was successful in meeting the owner’s request to accelerate the schedule and complete the project 2 weeks faster than the originally contracted 17 week schedule. 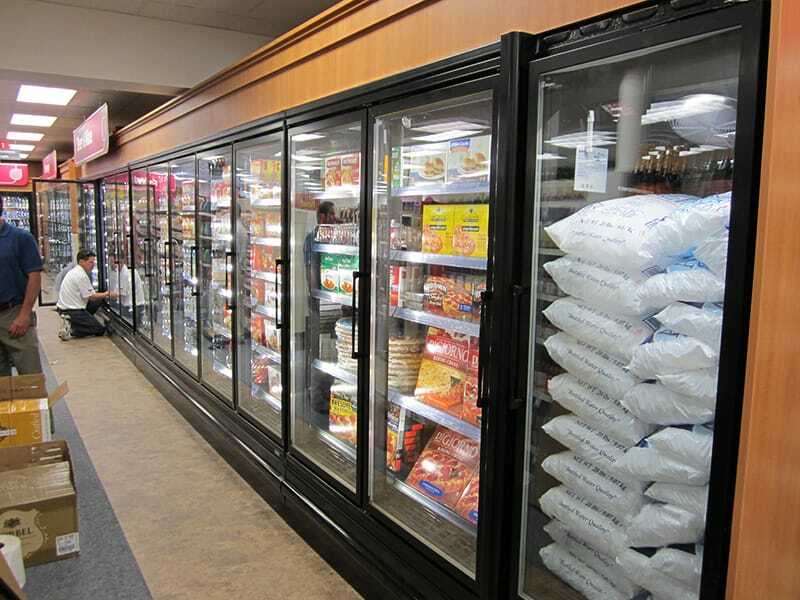 CVS’ Setup Crew took beneficial occupancy of the space and began stocking shelves with merchandise early; the store opened on May 5th, 2012 a day earlier than originally scheduled. -Cindy Johnson, Project Manager – CVS Caremark Realty CA.